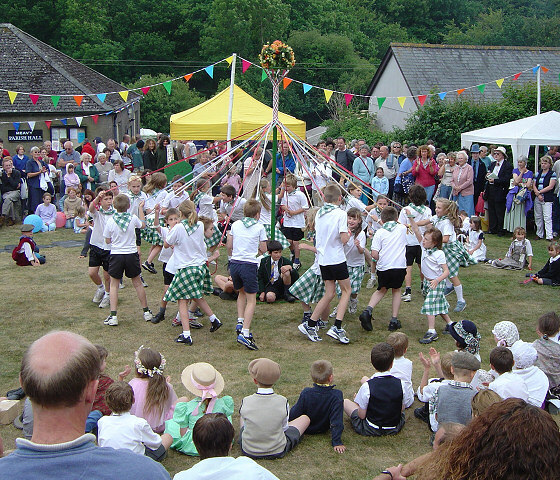 Meavy Primary School pupils will open the Oak Fair at 2 pm with a series of Maypole Dances. Included the Burrator Horseshoe Run at 2:30pm --- Entry Form available soon. For photos of Meavy Oak Fair 2012 see Johnie's Meanderings.